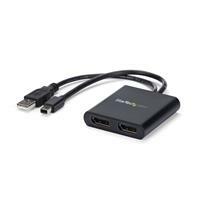 This MST hub lets you connect two DisplayPort monitors to your Mini DisplayPort computer. 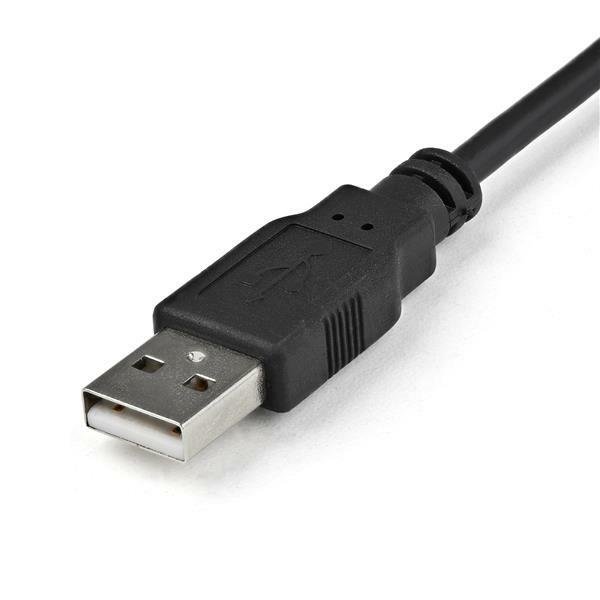 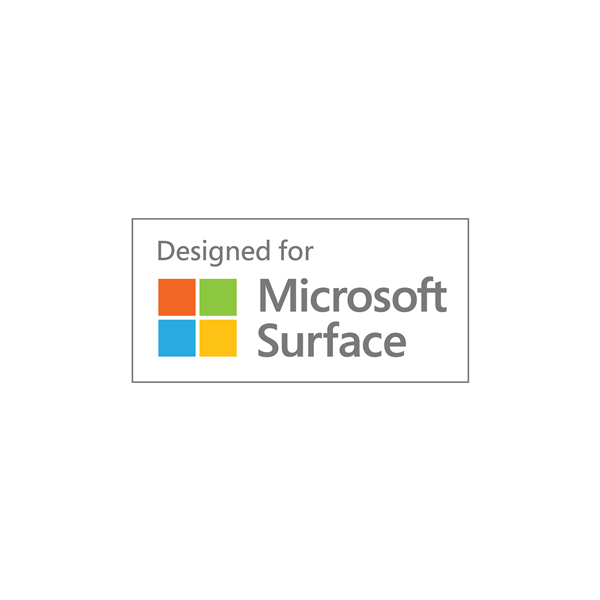 MST works on any Windows® device that supports DisplayPort 1.2, such as models of the Lenovo™ Think Pad® and Microsoft® Surface™. 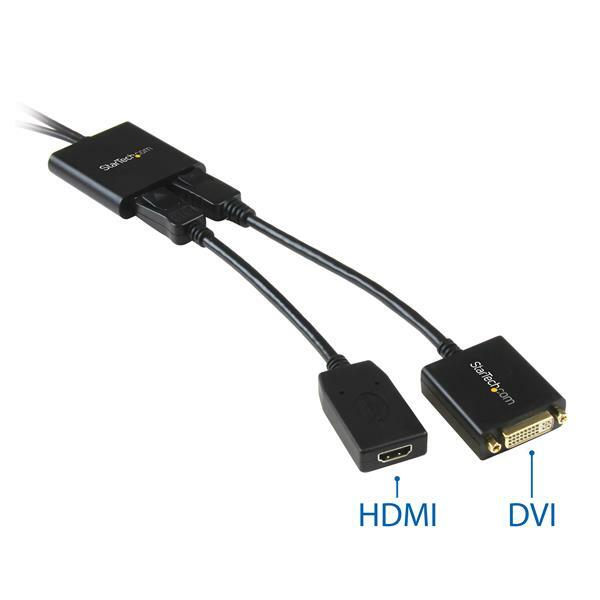 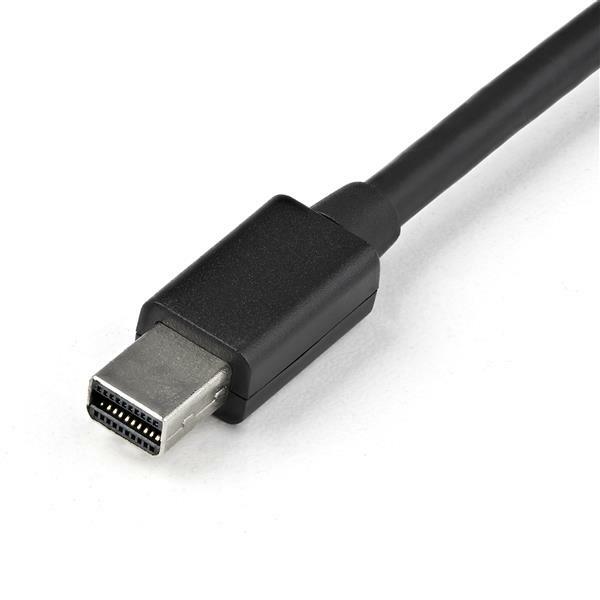 When connected to earlier revisions of DisplayPort, such as DP 1.1 the MST hub acts as a video splitter. 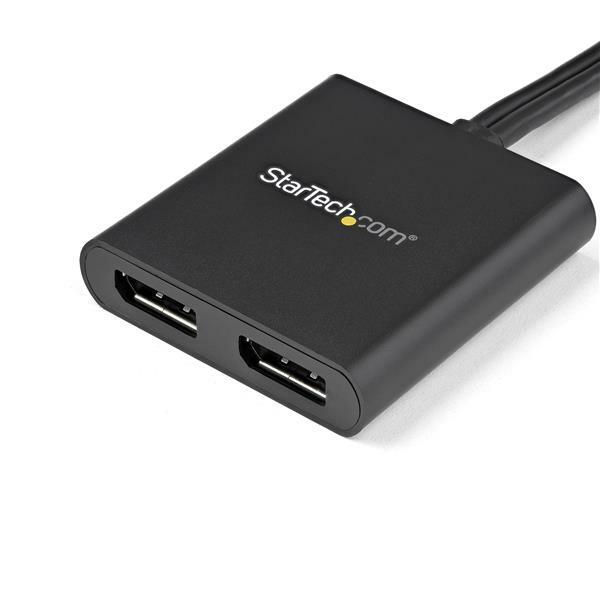 The MST hub is USB powered, so the only thing you'll need to operate the hub is your computer. 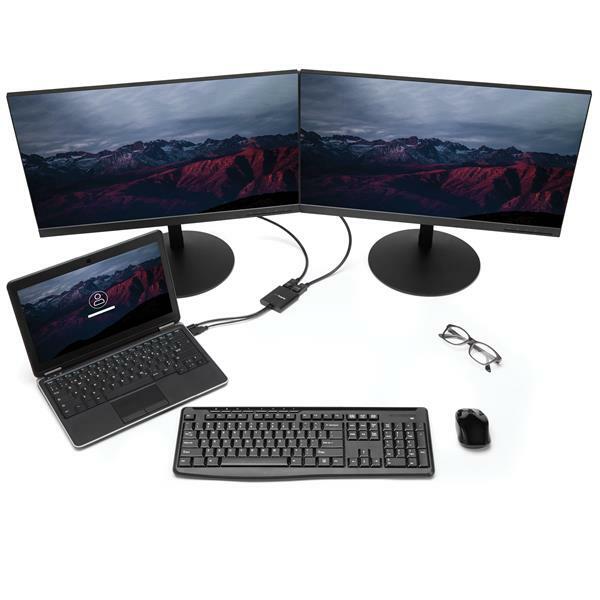 The newest generations of laptops are more portable than ever, unfortunately this means you’re left with fewer video outputs and a small integrated screen. 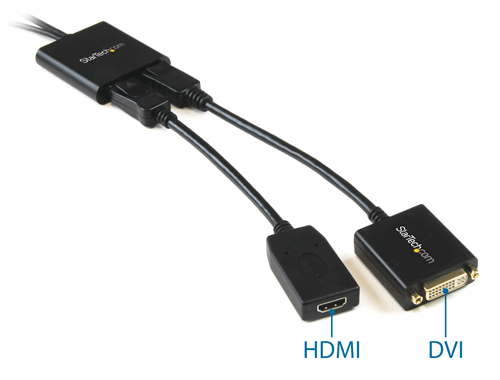 The MST hub solves these problems by letting you connect two independent displays to a single mDP port on your computer, which makes multitasking much easier. 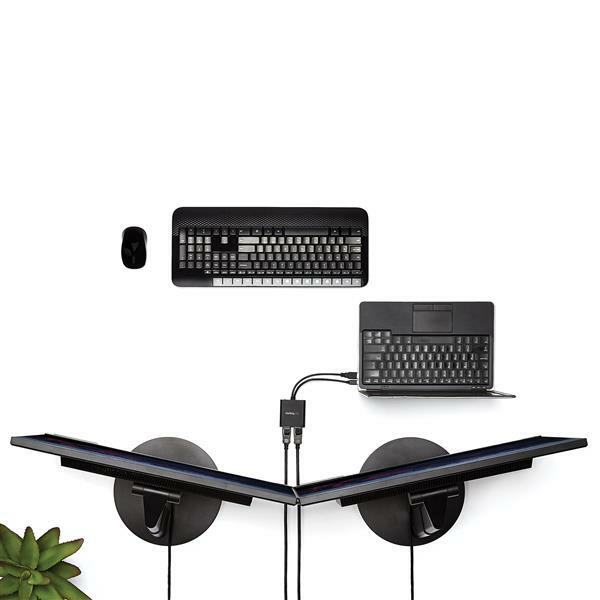 Using the MST hub, you can extend your desktop onto additional monitors and stream independent content to each display, which makes it easier to multitask and increase your productivity - perfect for creating an easy-to-dock hot desk solution with a wireless keyboard and mouse peripheral set. 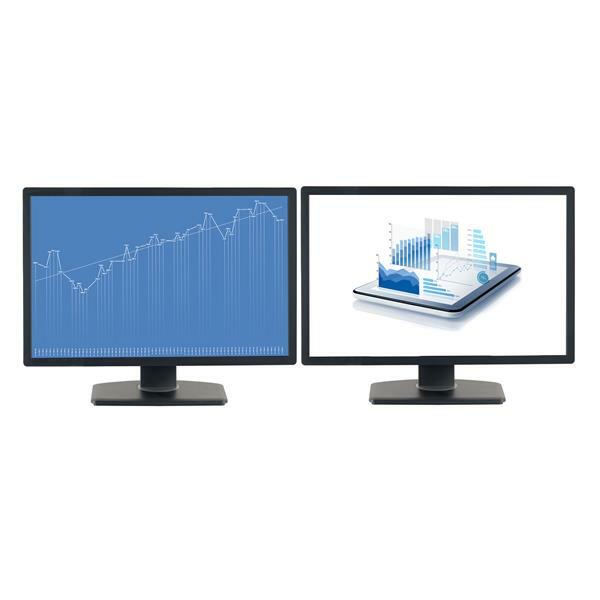 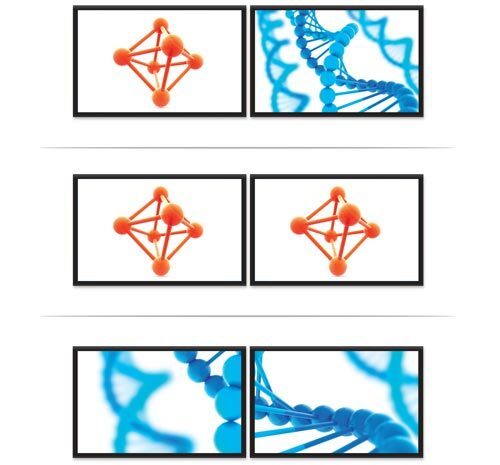 You can also mirror the same image onto multiple displays for remote viewing applications such as digital signage. 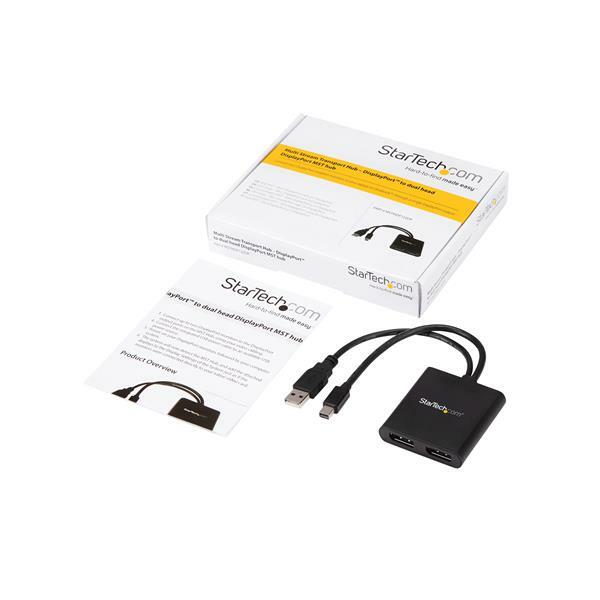 The MSTMDP122DP has been certified by Microsoft and tested for compatibility with your Microsoft Surface Pro 3, Surface Pro 4 and Surface Book and is backed by a 3-year StarTech.com warranty and free lifetime technical support.